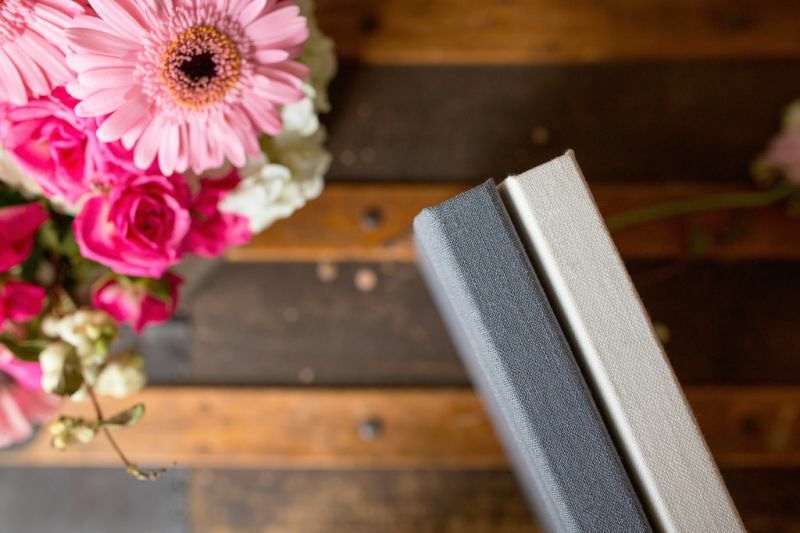 A wedding portrait album is an important tangible keepsake to record your wedding day, but in these technologically advanced days so many couples’ precious photos sit on hard drives, perhaps showcased only in an online gallery or blog or on social media. 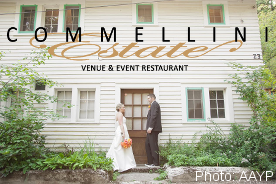 What is the value, if any, in having a physical wedding album? Is it worth the cost to invest in one? Or are the days of handing someone a physical album to look through long gone? 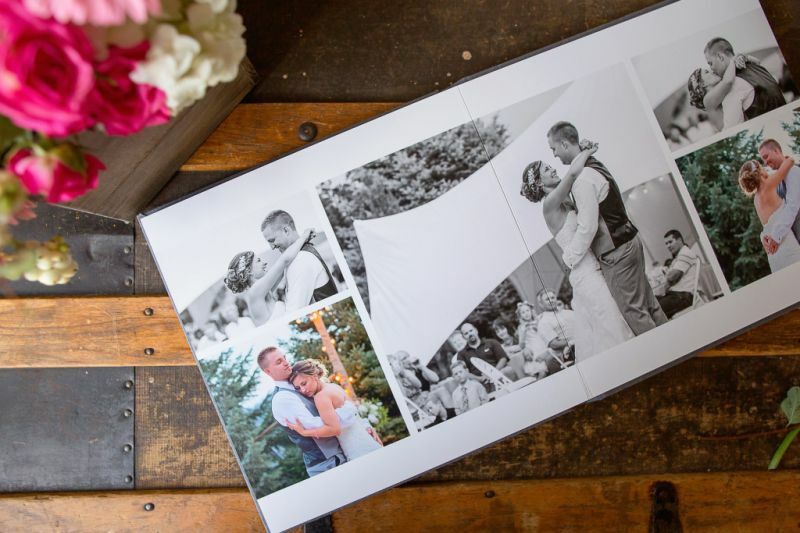 A Showcase of the Important Moments - Timeless and classy wedding albums are a perfect way to showcase the important moments of your big day along with all the details you created to make your day memorable. Your bouquet, your rings, the party favors, the décor on your welcome table - it may be hard to believe, but at some point these may become a distant memory in your mind. 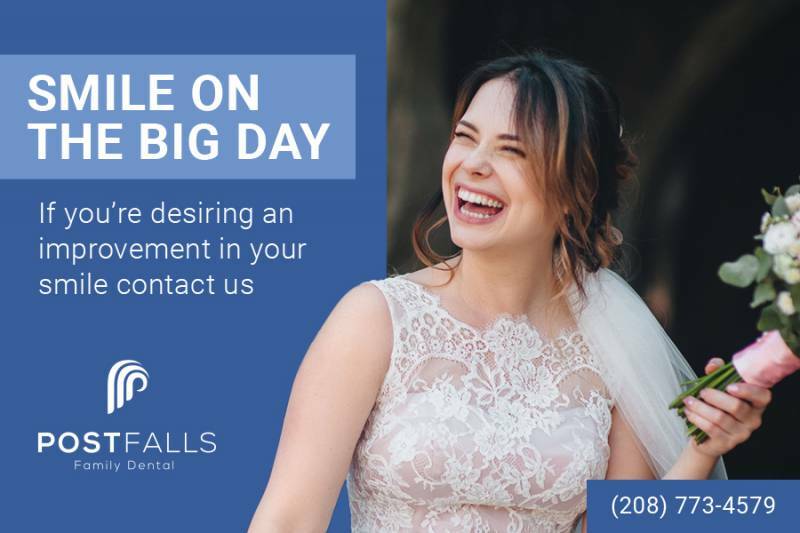 The reality is that while those details were important on your wedding day, most of us don’t have an 8x10 print of our bouquet on display in our homes. 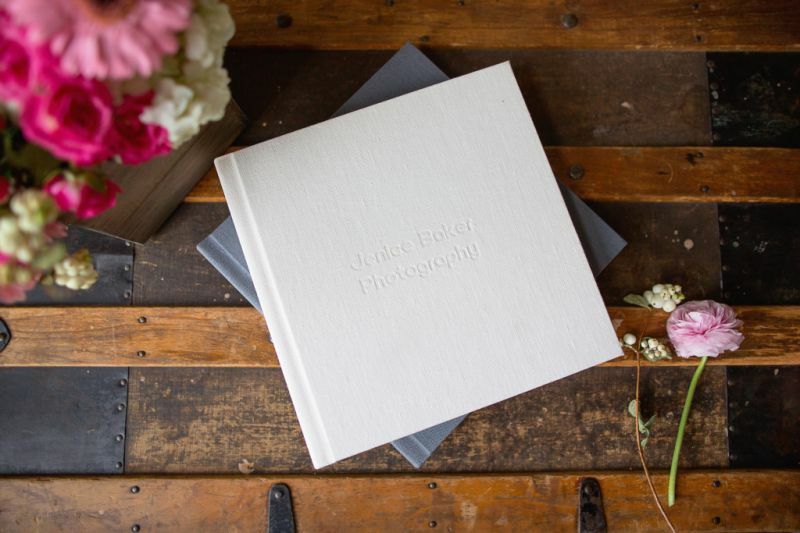 A Keepsake for the Family - I’ve heard over and over from friends and clients of the importance of their wedding album as a keepsake for the family. Whether they enjoy looking through their parents’ album or it is their children who sit pouring over their own album asking questions of how they met and about the stories that surrounded their wedding day, these albums are important documentation of how their family came to be. Can you imagine one day sitting with your children (or even grandchildren) and telling them the story of your love and your special day? 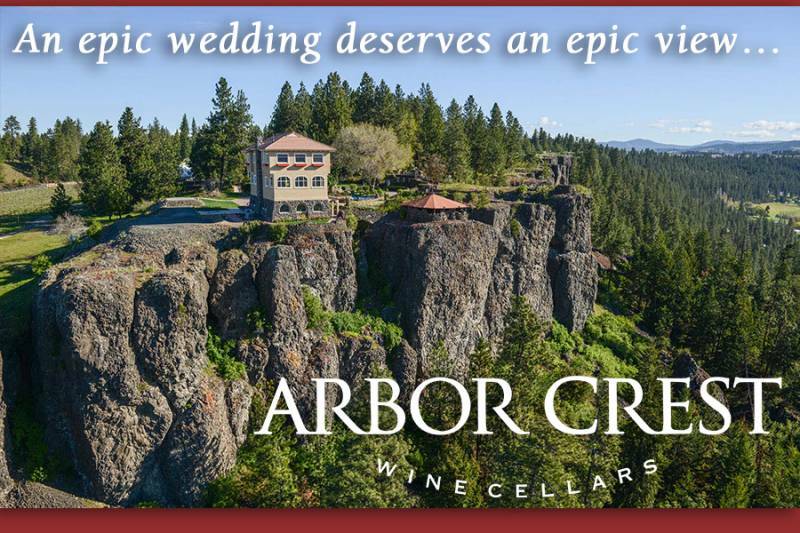 What a fun thought! 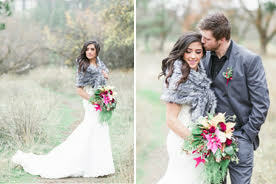 A Reminder of the Love You Share - Though one might not like to think about it in the midst of all the excitement of wedding planning and uniting two hearts, there will be hard days and seasons in a marriage. 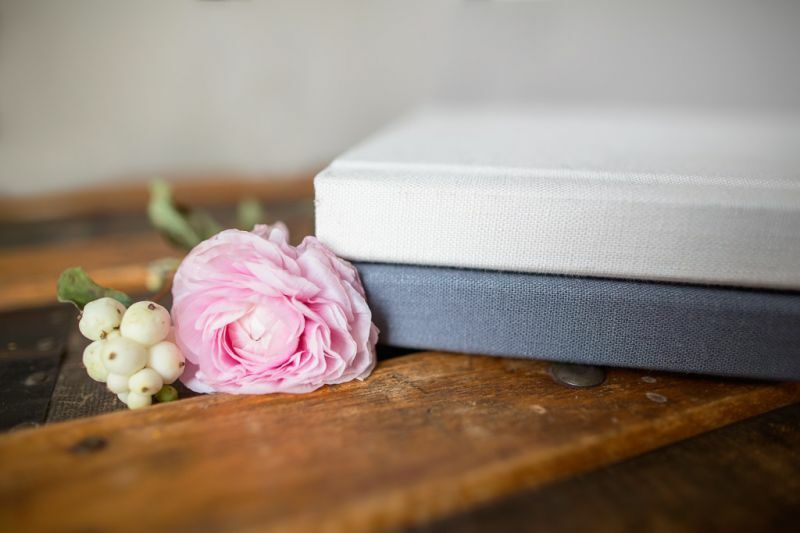 A touchable wedding album can be an important place to go to be reminded of your love for each other, the commitment you made on your wedding day, the joy of those moments, and the family and friends that celebrated with you. 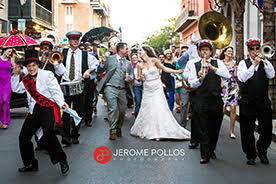 In fact, you might even include a writing of your vows in your album to remind you of what you promised each other on that day. 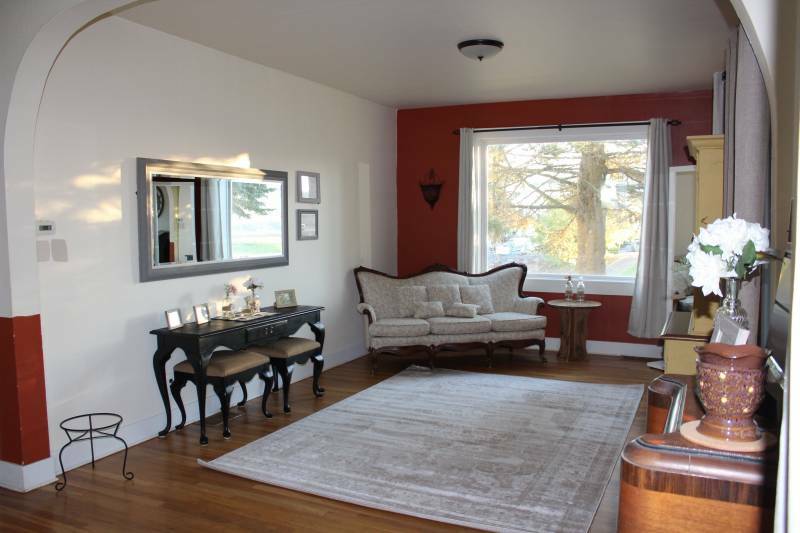 A Display of Your Portraits - One of the truths of the technological times in which we live is that many people have scores of photos on their hard drives or tablets, but few actually take the time to print and display them in their homes. 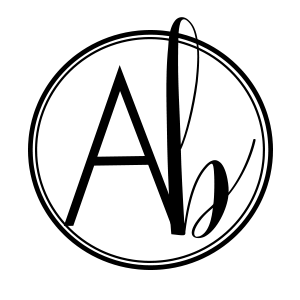 Or, if they are printed, they remain hidden in a box in a closet or under a bed. 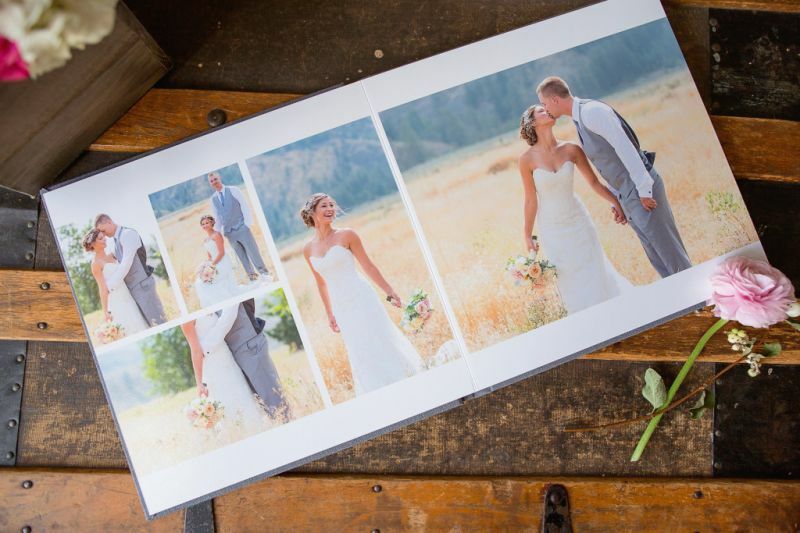 Albums are a wonderful way to display your printed photos for everyone to enjoy. A True Work of Art - Printed photographs from your photographer also showcase your pictures with the color depth and vibrancy that your photographer intended. 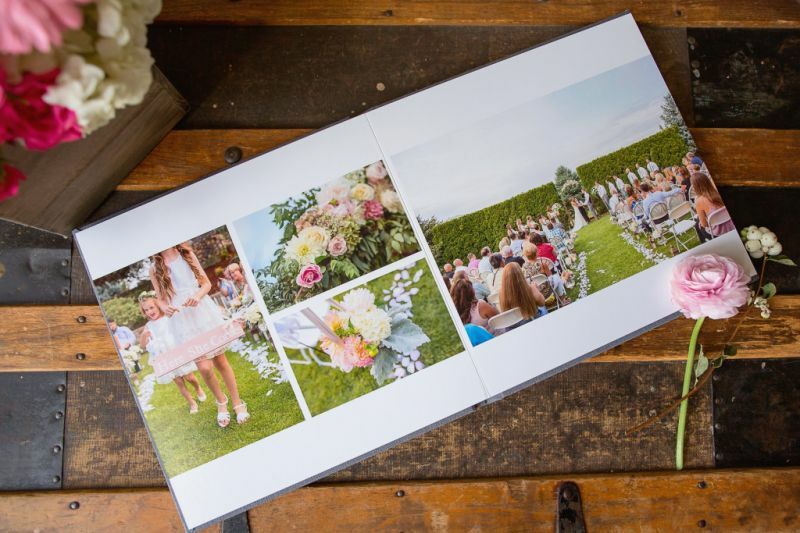 Settings on your monitor or phone will keep you from viewing your images as your photographer designed, but a printed album showcases the details your photographer put into creating the art that is your wedding portraits. 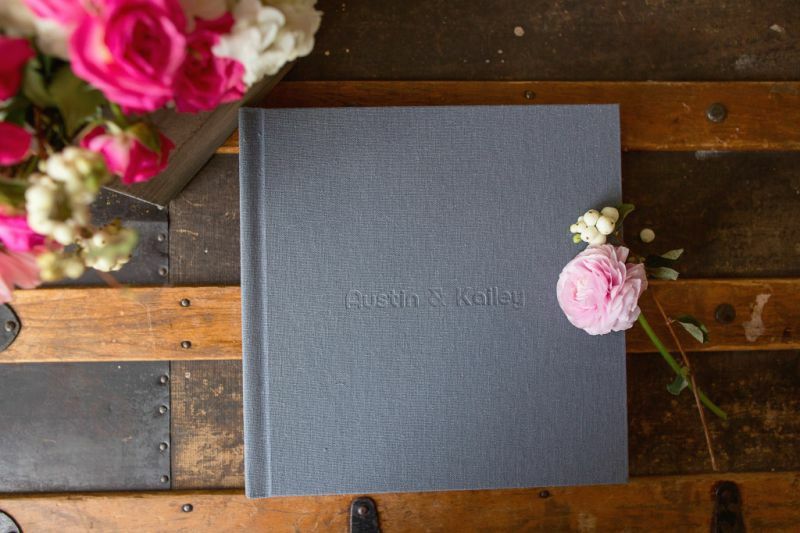 As a friend told me regarding her own wedding album, “It is a visual record of their commitment to lifelong love.” Now who doesn’t want that? 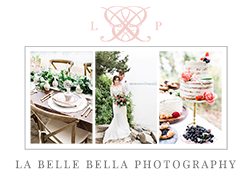 Jenice Baker Photography and Erica's Expressions are some of our Featured Vendors Thank you for supporting the vendors who support Apple Brides!